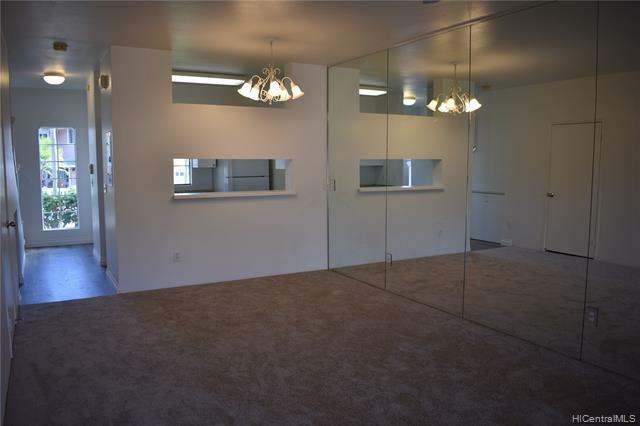 Remodeled Beauty at the right price!!! Perimeter lot, adjacent to Regional Park, allows one to enjoy the privacy of having no neighbors in the back. Remodel completed just a few days ago, include new paint, new flooring, and new kitchen & bathroom improvements. Best of all, there is a homey feeling and well thought out floor plan that truly makes this 2BR/2.5BA home feel like your personal sanctuary. 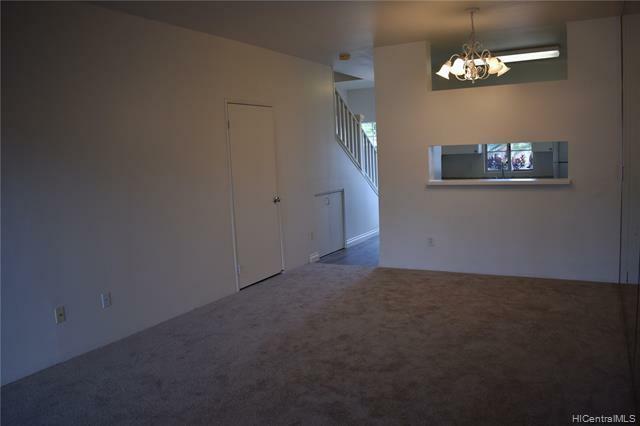 Two assigned parking stalls, on covered, and plenty of guest parking right in front of your door when entertaining. 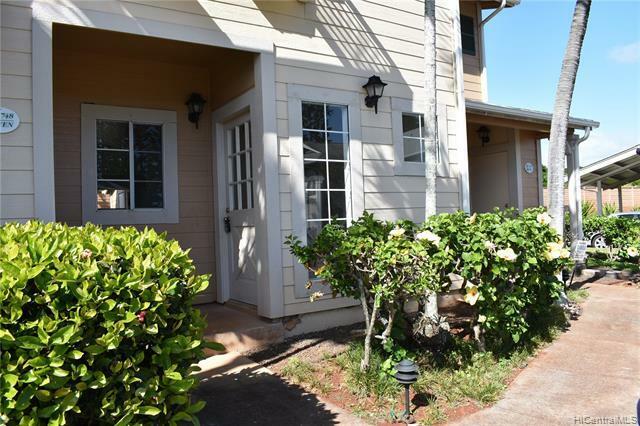 Within walking distance to golfing (Waikele Country Club), dining, and shopping (Waikele Premium Outlets). Stunning condition, prestigious community with well-maintained landscape, and instant equity. Priced at a steal, so dont' wait and miss out on this beauty! 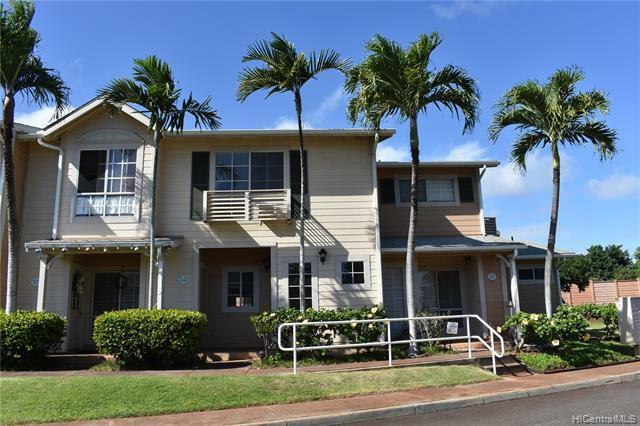 Listings provided courtesy of West Oahu Realty, Inc..